They play abilene christian at 7:10 p-m on thursday in jacksonville, florida. If you plan on attending - the better business bureau is reminding people how to get tickets without being scammed. There's something special about watching the game live and in person. But if you try to take a shortcut when you buy your tickets - it could cost you. 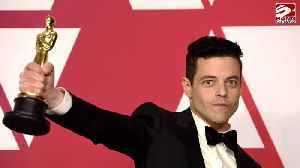 "i know it's important to act quickly but you want to act wisely." 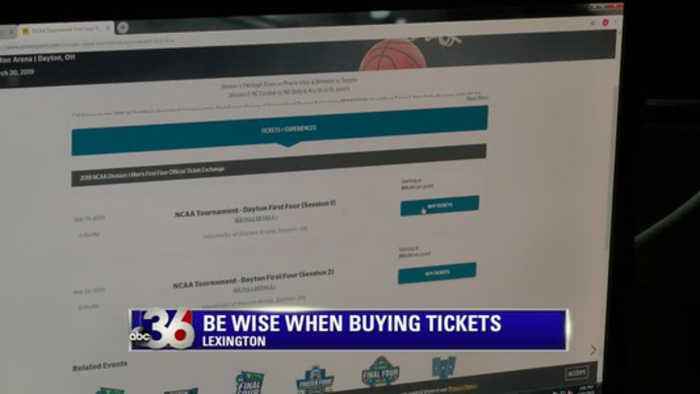 The better business bureau has a few tips to make sure you're getting real tickets. 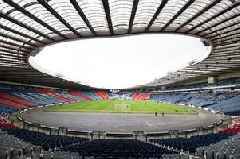 Its first piece of advice is if possible - buy the tickets from the venue. "the university does suggest that you go to their official buy and sell exchange at ncaa.com." "i buy them from the uk athletics app because i know it's a safe place to buy them from." If you buy from a different website, such as ticketmaster, stubhub, or vivid seats - make sure you know the refund policy. Another tip is to look for the lock symbol in the web address. That will show it's a secure purchasing website. "use credit cards if possible to make any of these purchases because you do have that dispute mechanism." The bbb says be aware of ticket prices that are too good to be true. If you do buy from an individual seller - it's best to meet them in person to get the tickets. The bbb says you should not wire transfer money. For example, sending money through an app or using reloadable prepaid cards. "find someone you actually know that is selling the tickets rather than buy it from someone you don't because usually number one it might not end well for you" if you're ever wary of site or seller, you can look them up on the bbb's website to learn what other customers have experienced. In lexington, alexus larson, abc36 news. 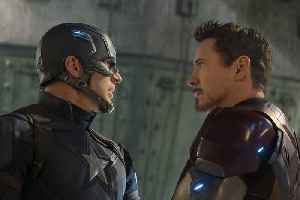 With Avengers: Endgame just around the corner, we take a look at Marvel's highest generating box office hits. 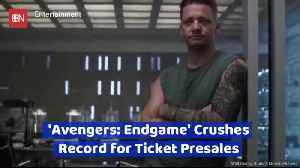 What Does Industry Pro Say About 'Avengers: Endgame'? 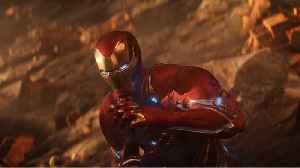 On April 26, Marvel's Avengers: Endgame hits theaters. 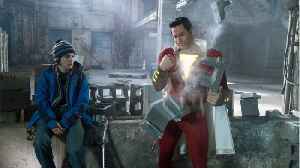 Comicbook.com reports that first reactions to the film are starting to come out. 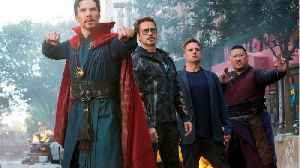 According to Deadline.com, an "industry professional" has seen..
Avengers: Infinity War may have clocked in at two hours and 40 minutes, but for the past few months, rumors have been swirling about an even longer runtime for its sequel, Avengers: Endgame. These..
Make sure you claim your seat for the opening weekend. 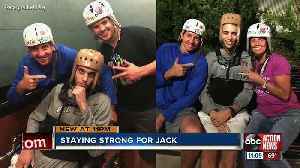 Ticket sales from the 2019 All Star Basketball games on Wednesday night went to Jack Kelley's mounting medical bills. The 19-year-old was hurt in a rollover crash in February on US-41. The teen is now..